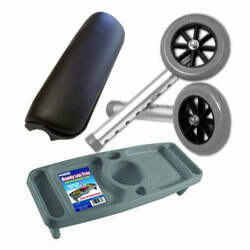 Mobility aids supplies have been engineered to assist those who might have been affected by Cerebral Palsy, Spina Bifida, and Muscular Dystrophy or to improve the mobility ranges and possibilities in people who have a physical impairment due to injury. 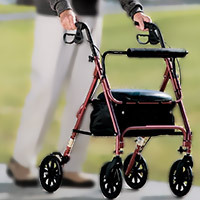 There is a great variety of mobility aids products available to the public and the most affordable ones you can get are found at Discount Medical Supplies. 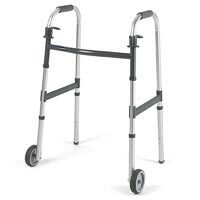 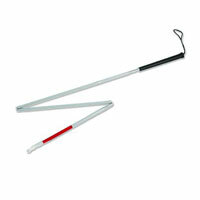 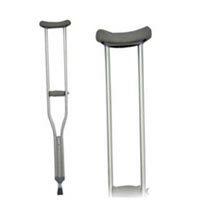 Mobility aids supplies such as canes and crutches are those who have an impaired walking ability. 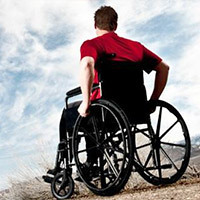 For others who have more severe disabilities we have an extensive catalog of wheelchairs and scooters. 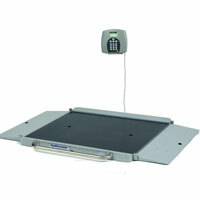 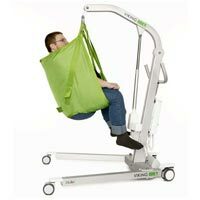 We also have an extensive catalog of accessories for all your mobility aids as well as lifts, lifts chairs, slings and ramps to make the caregiver job easier. 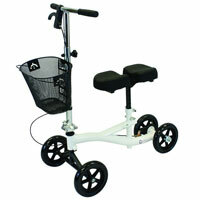 Last but not least, we have 8 pages full of rollators to choose from. 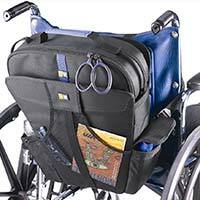 Our customer service department will help you choose the right mobility aid supply that fits your needs.